Fracaswell Hyman is a director. Fracaswell Hyman's recent filmography includes the movies Malcolm X (1992) and The Hard Way (1991). There are about 2 movies featuring Fracaswell Hyman as of 2018. Some of the most recent Fracaswell Hyman movies include Malcolm X and The Hard Way. 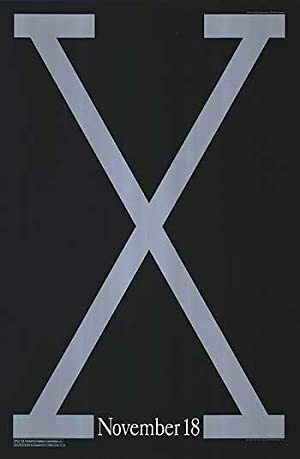 Malcolm X, released in 1992, featured Fracaswell Hyman as Bartender. 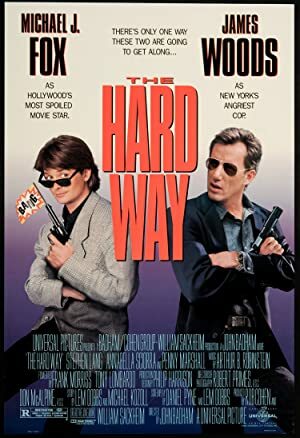 The Hard Way, released in 1991, featured Fracaswell Hyman as Wino.